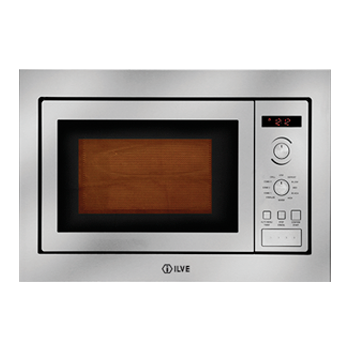 The new ILVE built-in oven range is the culmination of extensive research and development into the latest cooking technology. 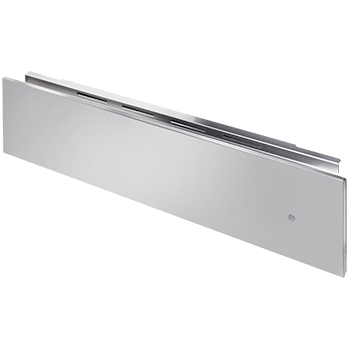 We took our time to consult with Europe’s leading architects and designers, not just to design for today, but also for the future. 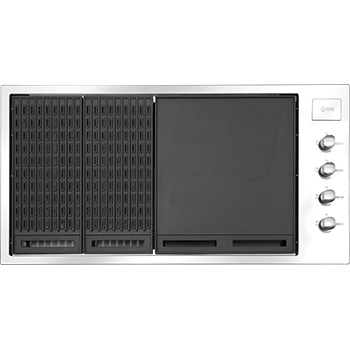 ILVE is not just a product you would be proud to have in your kitchen but one your children will also be proud to own. 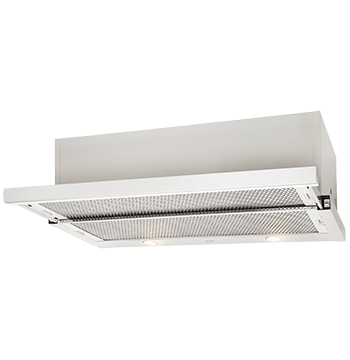 As a result the new ILVE built-in ovens are elegant, discrete and timeless. 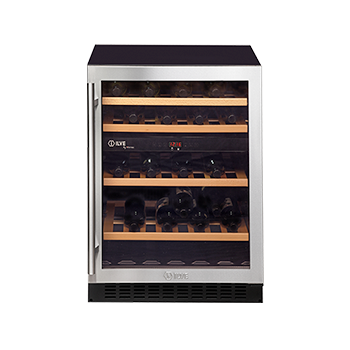 With clean design lines, uniform control panels and consistent handle placement, each model in the range perfectly matches the next. 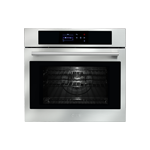 Select from a wide range of oven sizes and pyrolytic, microwave or steam combinations. 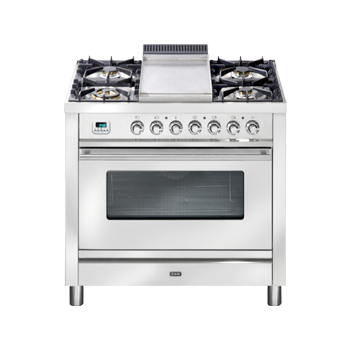 Headlining the new range are the STPC models incorporating new ‘Chef-Assist’ colour TFT touch screen control panels. 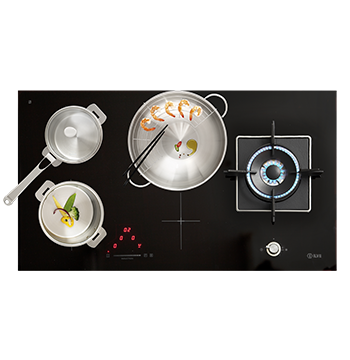 Available with 11 different languages, over 35 preset recipe modes and up to 100 personalised recipes allowing you to cook any dish for the entire family effortlessly. 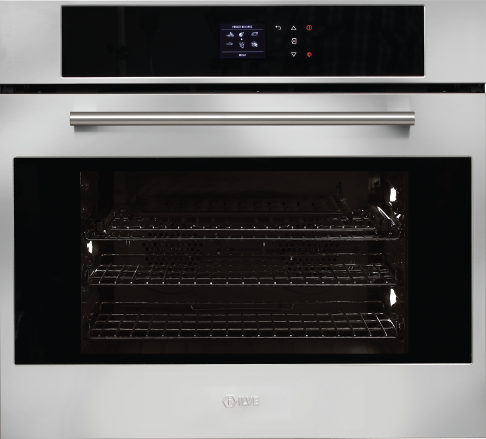 With advanced technology and beautiful Italian design in perfect harmony, the new ILVE built-in oven range is ready for the future generation of passionate cooks.